Today’s choice of band in my Unknown & Underrated series sees me returning to the progressive genre. This is deliberate because the band in question is a criminally underrated and unknown gem from Sweden, namely Wolverine. 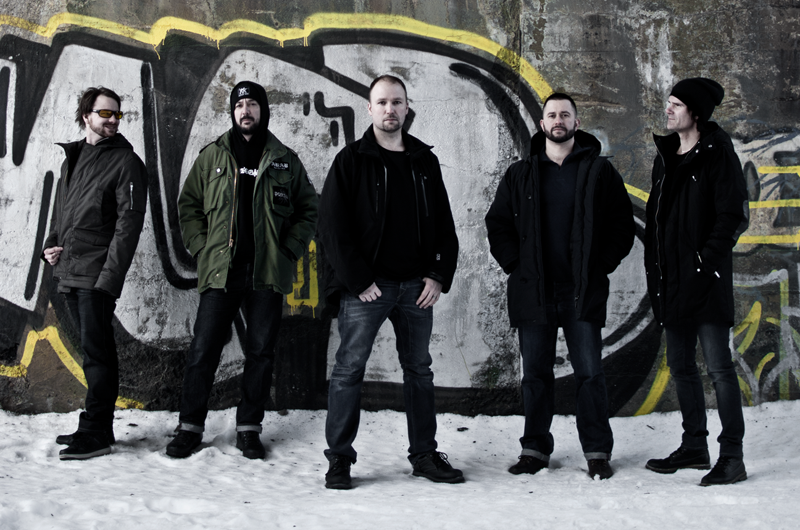 Hailing from a combination of Stockholm and Soderhamn, Wolverine have been in existence since 1995 and have released a total of five albums to date. I became aware of the band thanks to 2003’s ‘Cold Light Of Monday’ album and whilst I felt that the record had a few small flaws (too many small instrumental passages linking what I refer to as the ‘proper’ songs), I heard flashes of something special and have been a fan ever since. It was when the band released ‘Still’ in 2006 that everything fully clicked for me properly however. I was on holiday in Scotland and, whilst driving through some beautiful countryside in the Highlands, I had this album as my soundtrack. 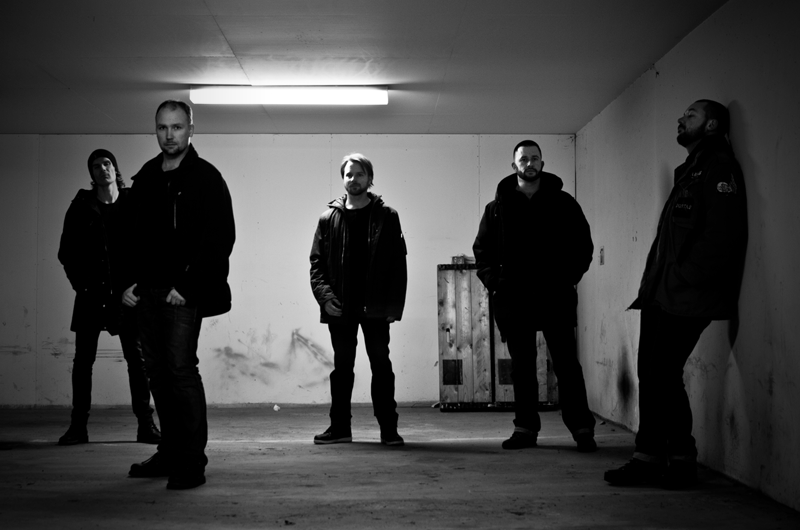 Straddling the genres of progressive metal and a softer prog rock, everything about ‘Still’ felt right. From the opening bars of ‘A House Of Plague’ there is no confusion about whether the word ‘progressive’ applies. With its clever time signature and subtle shifts in terms of light and shade, the track is a deceivingly complex affair. Throughout the album, the music is layered beautifully with lush textures and genuine depth throughout, creating a dense atmosphere from which you’ll not really wish to escape. Be warned though, this is a moody and rather gloomy affair. Stefan Zell’s vocals are fantastic both in softer mode and when injecting more power but they also have a really emotional bite to them. Nevertheless, in spite of the gloominess, melody is an important factor for Wolverine as well, providing some measure of accessibility and the hooks to secure repeated listens. If ‘Still’ is brilliant, the band’s most recent recorded output, 2011’s ‘Communication Lost’ is sensational. 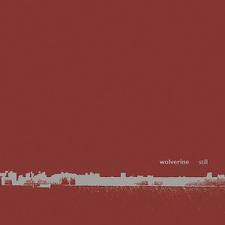 The core of the Wolverine sound remains intact and there is not much in the way of surprises when compared to ‘Still’. However, it just feels like everything has been taken up a notch and the result is an album that sits very high in my ‘all-time favourites’ list. Again be warned, this is not an easy listen. It will not make you feel happy, not in a lyrical sense anyway. ‘Communication Lost’ takes the gloomy atmospheres of ‘Still’ and increases them substantially. The first lyrics, by way of a spoken-word sample are ‘I saw you die’, just to give you an example. Throughout, Zell’s vocals range from quietly heartbroken to all-out anguish and despair, changing moods in a heartbeat. The music that sits behind Zell is just as complex and challenging as previous records but strangely, thanks to the manner of the song writing, which sees the band performing some longer tracks, the intricacy never feels overworked or gets in the way. Atmosphere is the cornerstone to the Wolverine approach so once again the keys are densely layered, smothering the tracks with their dense and suffocating beauty. Heavy guitars come and go and whilst this album is not a riff- fest, the tone of the guitars means that when some aggression and crunch is required, it is delivered in spades. Just take the anthemic ‘Your Favourite War’ as the perfect example of what I am trying, so ineloquently, to describe. On the flip-side is ‘Poison Ivy’, a quieter track initially that employs an acoustic guitar and soft orchestration without sacrificing any of the atmospheric intensity. 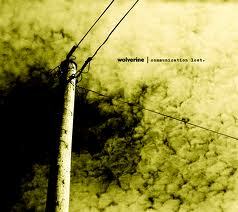 The best thing about ‘Communication Lost, and indeed the vast majority of Wolverine’s music for that matter, is that when I listen, I get drawn in and fully absorbed into the world that the band creates. I believe every word, I feel every note and when the music is over, I feel emotionally drained but completely satisfied and enriched by the whole experience. Hi Matt, I got to this blog via a post on Facebook by Wolverine. My favorite song on Communications Lost is Embrace. I am definitely gonna check out the other two bands … and also your top 20 2012. Thank you for reading my blog and for getting in touch with me. I really appreciate any comments and feedback that I receive because I love to know what other fans think. I hope you enjoy my Top 20 – it would be nice to know what you discover and what you like within my choices, so please let me know! I am currently finishing off a review for the new Orphaned Land album (it is very good!) but Angel Dust I am less familiar with. I shall check them out in more detail and let you know what I think. 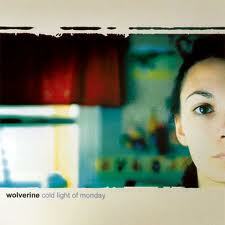 Thank you so much for the kind words on Wolverine’s music. It’s individuals like yourself that make much of the work one puts into creating art (music) well worth the effort. I feel truly honored and proud when I read your post on our music. Thank you for your comment & for reading my blog. You are very welcome but it is I and fans like me who must say thank you to you for creating the music that we love. I am looking forward to a brand new album but more so, I am looking forward to meeting you & hopefully sharing a beer at Progpower Europe in October. We are working on some new stuff, and hopefully we’ll be able to release something in the future. Let’s just hope it doesn’t take so long time as it did between the release of “Still” and “CL”! Of course we should meet in October! PP Europe is always a treat, and a very fine opportunity to meet enthusiastic people.